Tallinn June 9th: We’re gearing up for the next phase of our mission to replace email by adjusting our business model and announcing a further €800,000 in seed funding from Estonian and UK angels bringing its total investment to €1.9M. The extended seed round is led by current investors Jaan Tallinn, co-founder of Skype, and Rockspring, a technology investment firm based in Cambridge, UK and headed by David Gammon. 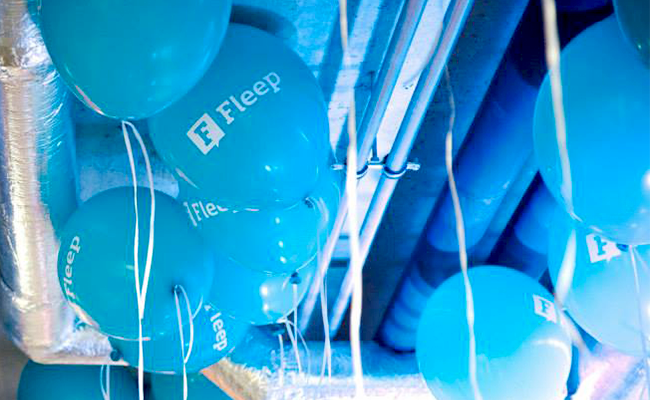 Fleep has now grown to over 25,000 users and launched Fleep ID, an alternative to an email address in April.